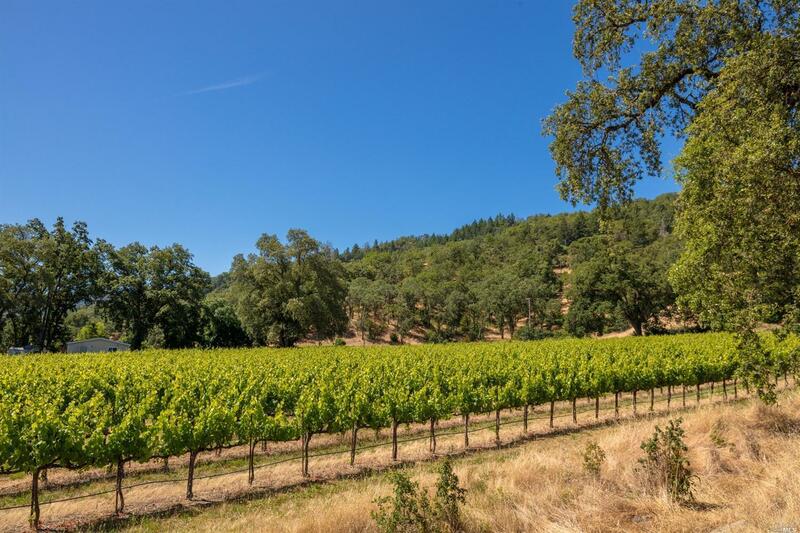 Located in highly desirable Mendocino County, this income property includes a 14 +/- acre Chardonnay vineyard that is leased and farmed by a successful local management company. The zoning allows for agriculture, horticulture, packing and processing food items. 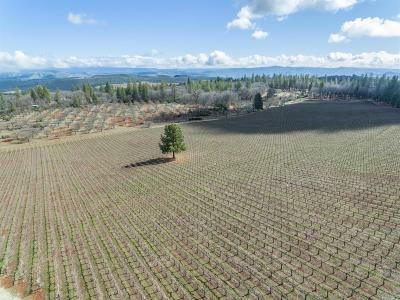 There are an additional 3.5 acres that could be planted to vines as well. The three separate residences on the property have long term rental tenants and the gross rent $3, 800 per month.